The invitation details below are rather long. 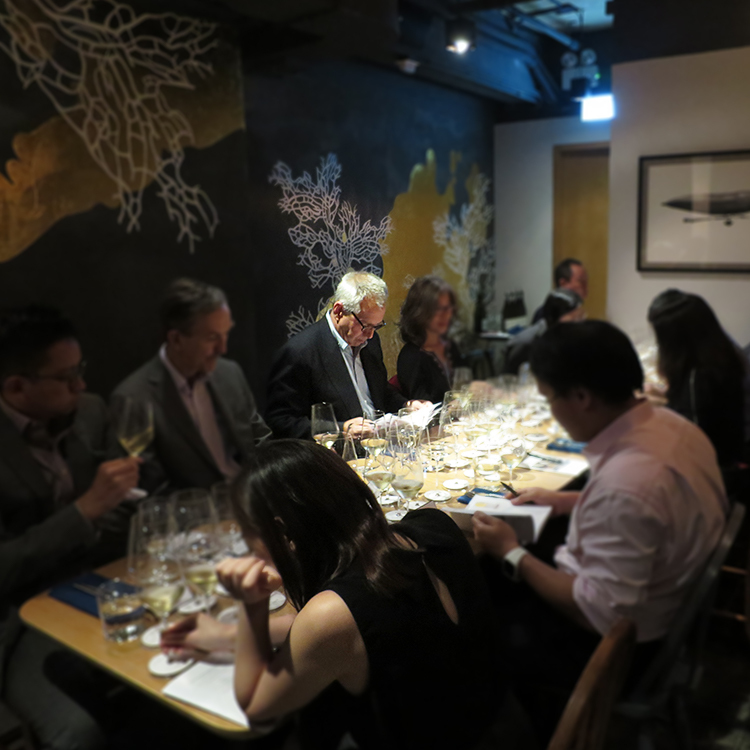 The short of it is… this dinner features wines from pioneering estates in California and Australia, chosen and cellared by another pioneer – John Avery, an English wine merchant who developed a taste for them in the 1960s. The bottles are from his cellar (Bristol, UK) and represent some of his personal choices, so this should be a very interesting dinner. The UK wine merchant firm Avery’s of Bristol was founded in 1793, and its fourth generation helmsman was John Avery (b.1941, d.2012). Avery’s in the 20th century were well known, trusted bottlers of Bordeaux, Burgundy, Port and other ‘Old World’ classics, but it was under John’s more inquisitive approach in the ‘70s that the range expanded to ‘New World’ wines. It’s hard for us to imagine in 2017 a time when these were novelties as today they are so established and accepted. (Think perhaps, of the near future when fine Chinese wines when feature on Michelin-starred European wine lists and you can imagine the sense of bemused wonder these wines may have elicited in the ‘70s). 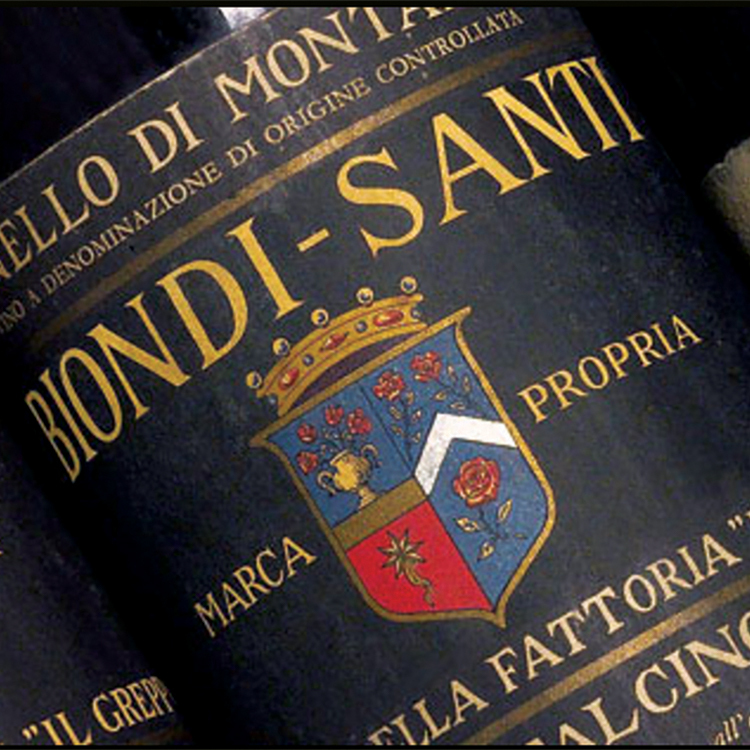 Last year his family sold a selection of wines from his personal cellar through Christie’s in London. We were lucky enough to buy some of these wines, including some real rarities from his adventures in the New World – some now surely impossible to find elsewhere, and if they could be, unlikely to have been so perfectly cellared as these time capsules. This evening’s dinner, featuring wines exclusively sourced from Avery’s cellar, focuses on Australia and California. We begin, rather appropriately, with 1975 Château Montelena Chardonnay. 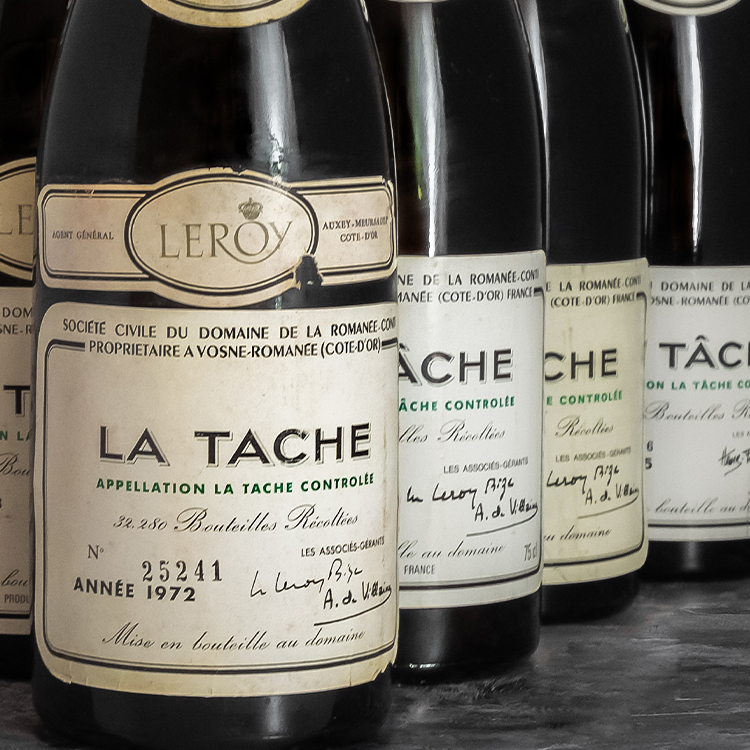 The 1973 of this won the white wine section of the 1976 Judgement of Paris — an event that brought Napa Valley wines to acclaim and attention. We then head 2 hours’ drive south to Mount Eden Vineyards perched up 2,000 feet above the Santa Clara Valley. I was impressed not only by the amazing views from the winery when I visited in 2012, but also the wines — the altitude giving them a fine bone of acidity that I anticipate will have preserved (alongside cold consistent cellarage) our vertical collection this evening. 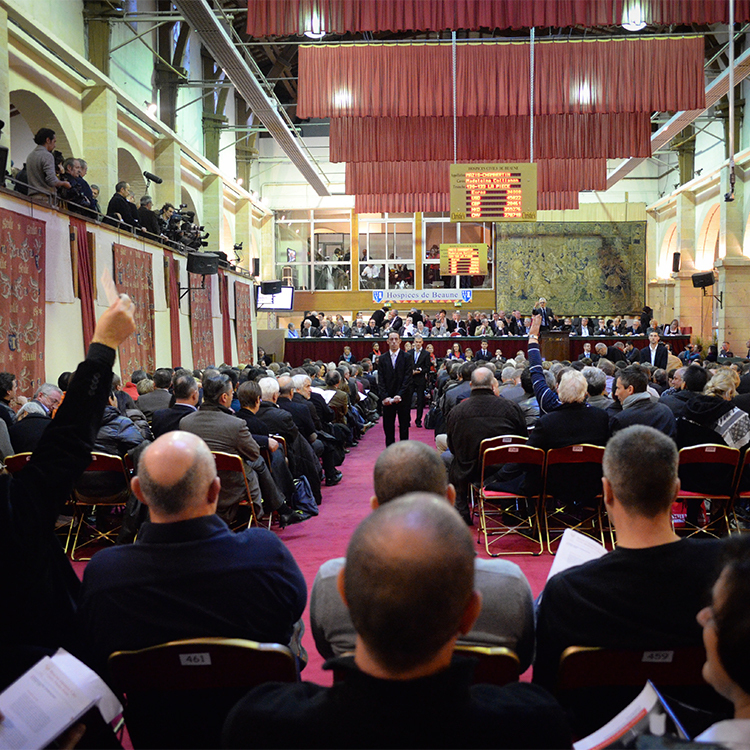 We will experience the 1981, 1982, 1983, 1984, 1985 and 1986 vintages. Part of the reason I went to see for myself was that this – along with Hsnzell (1957) and Stonyhill (1952), Mount Eden Vineyards is one of the oldest Chardonnay vineyards in California – having been planted by Martin Ray in 1943. Even in the 1980s, this was naturally low yielding old vine material. I think this ‘80s flight is going to be really fascinating. 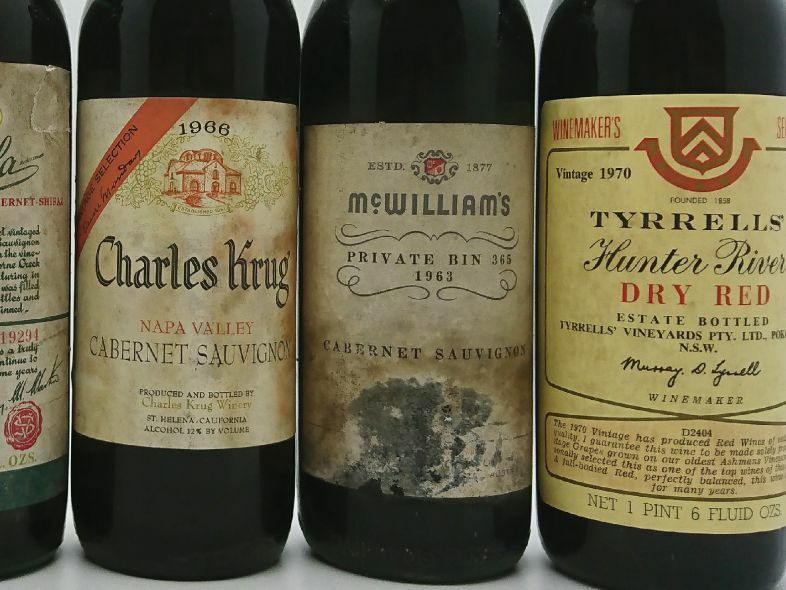 1966 Charles Krug Cabernet Sauvignon is next. 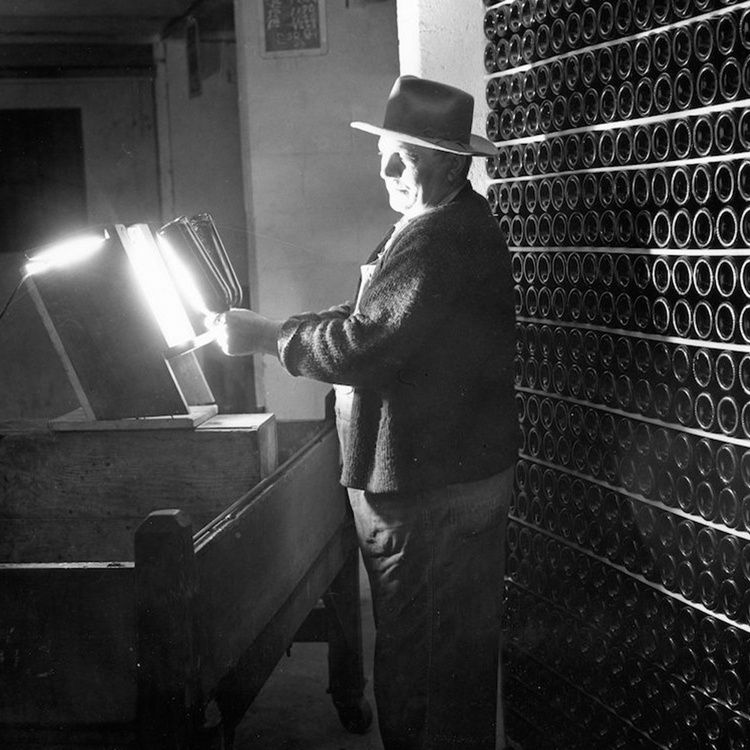 This was an estate that had a head start in the fine wine game because they had continued to make ‘seminary’ wine throughout Prohibition, so were well positioned to revamp efforts in 1933 when that was lifted. 1966 was a fine vintage in Napa Vallay, but I am curious to taste this for a further reason. A few years ago I open a magnum of 1966 Robert Mondavi Cabernet Sauvignon – his inaugural vintage. It was delicious. That wine – indeed the whole story of the establishment of Robert Mondavi Winery only came about because of an argument in 1966. The Mondavis were the owners of Charles Krug, and – so the story goes – Robert Mondavi stormed out in 1966 after an argument over a fur coat her had bought his wife. The rest, as they say, is history. (The 1966 Monday is one of the best ‘60s Napa Cabs I have tasted). We now change continents to one of Avery’s other great ‘discoveries’ - Australia. Avery’s first visit to Australia was in 1964 and back in the UK he was soon to become its first champion. 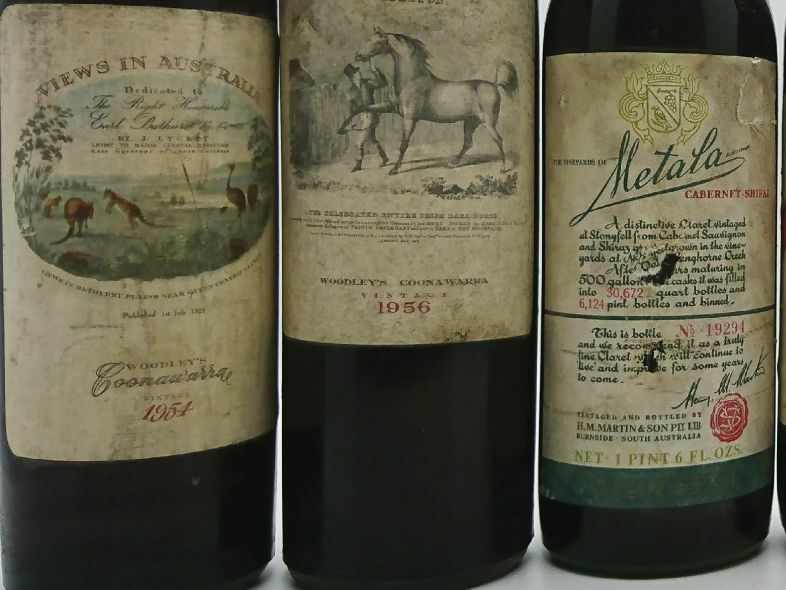 We begin with two of Australia’s rarest, most collectible, and most valuable bottles – 1954 Woodley’s Coonawarra ‘View in Bathurst Plains’, and 1956 Woodley’s Coonawarra ‘Skeleton’, were part of a special set released in the mid-1960s with expensively commissioned art-print grade scenic labels. Ever since I picked up the first edition of Australian wine author James Halliday’s Classic Wines of Australia in 1997 I have wanted to taste these Coonawarra classic shiraz wines. Twenty years later that chance is now here, and from pretty much the best cellar possible for provenance (so many in Australia having been poorly cellared, by comparison). The wine may or may not prove to be great, but they are known and important milestones in Australian quality table wine production, and for once the cliché phrase ‘chance of a lifetime’ is a fair one. Finally a 1970 Tyrrell’s Vat 9 Hunter River Dry Red. Another Hunter Valley estate, and the first that Avery singled out for quality from Australia. ‘Vat 9 Dry Red’ is a Shiraz. What are we going to discover in these wines? I have tasted enough wines from California and Australia dating back to the ‘50s to know that they have the potential to age and show well. And these are the choices John Avery himself made, at a time when the field was wide open to him. But the short answer is that I don’t know. That’s part of the fun. If you think the adventure of that appeals to you, this is the right dinner for you. The wines may or may not turn out to be great, but they will be interesting, and their storage has been superb. Join me for this dinner, and let’s find out together.